WHY CLIENTS CHOOSE PULSEINFOTECH FOR ANDROID APP DEVELOPMENT? One of the most versatile, diversified and equally breathtaking platforms for mobile app development is none other than Android. Assigning solution based values to our clients’ problems belonging from varied industries. Android is world's most availed mobile development platform. 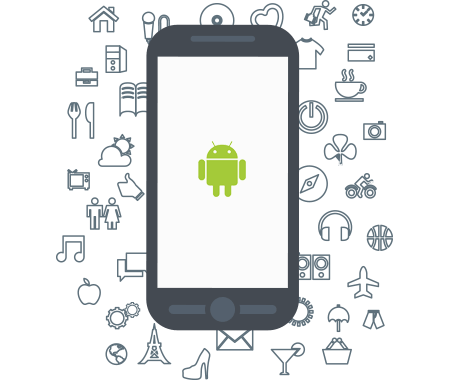 With more than 71% mobile developers choosing Android, it certainly is a popular and efficient mobile operating system. More and more apps are being developed on Android as it is secure, scalable, feature rich and affordable. Open source technology facilitates android application developers to create apps that are user friendly and affordable. PulseInfotech is a trusted android application development company in India. 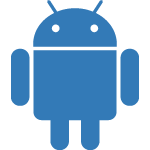 It has a team of mobile developers that masters all versions of Android operating system. Our android application development services include mobile applications for various industries like Banking & Finance, hotel management, Lifestyle sector, Travel Booking, Education & Entertainment, e-Commerce, Retail & Manufacturing, Fashion, Engineering, Real Estate, Government, Medical & Healthcare, Insurance and Security etc. We have highly satisfied customers across the globe. Have a look at our work. 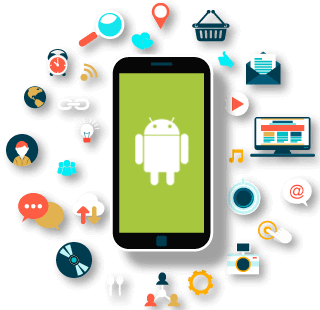 We are best Android Apps Development company. We highly skilled in Android Game developers. We are best Android Game Development company. We highly skilled in Android Game developers. We are best Android Testing Development company. We highly skilled in Android Game developers.